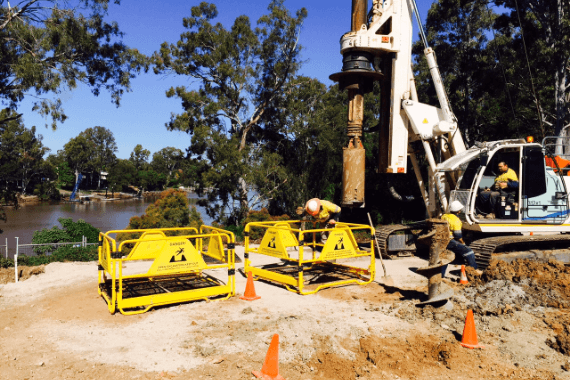 At Civil Group, we have a dedicated team for geotechnical investigations. This team can conduct the site soil testing and geotechnical analysis required before building or construction begins. Many of our clients use this service as a precursor to other construction or drilling projects. At the foundation of any construction project are the naturally occurring soil, rock and water. 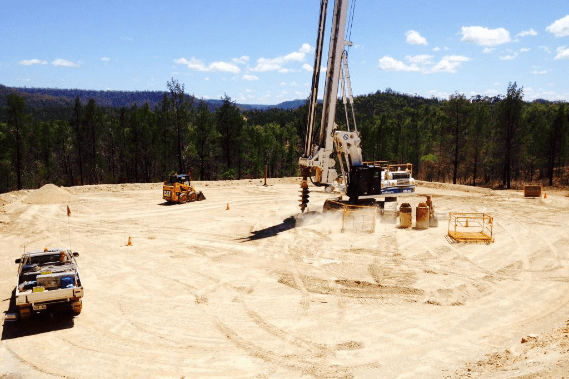 Understanding the geotechnical elements of your site is essential for successful project delivery. Our expert investigation means that your project can be fully planned, designed and constructed with confidence. Our investigative service involves geotechnical drilling, analysis and reporting. Our Investigative Drilling (ID) rig begins by collecting samples for review and analysis. The results are compiled in a report that details the subsurface area. If concerns or complications are identified, our multidisciplinary team can offer advice on ground improvement solutions, design alternatives and construction considerations. Alternatively, our advice can ensure that your project is not over engineered, costing you unnecessary time and resources. 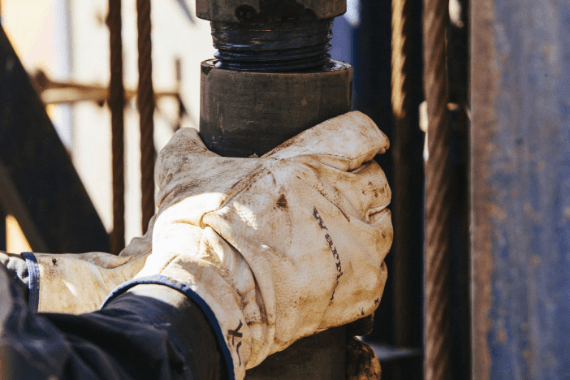 Our investigative rig operators are trained in the verification of materials and strata, working closely with our qualified geologist to offer a complete investigative drilling solution.  We use superior technology and modern equipment to rapidly compile and analyse ground strata information. Our drillers and engineers work to provide detailed and reliable data. 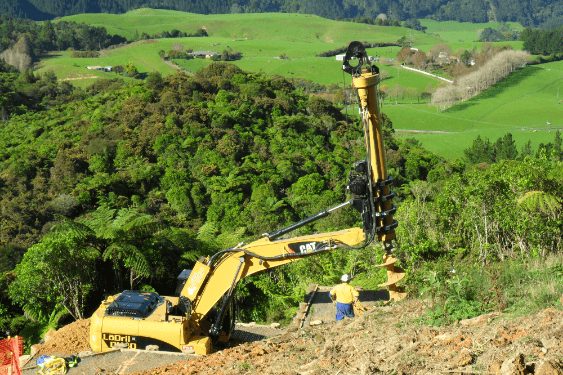 We use conventional geotechnical rigs, as well as advanced Atlas Copco Smart Rigs, equipped with ID technology. This rig has a hole navigation system, silenced mast and increased operator comfort to allow longer hours of operation and more efficient use of resources. Investigative drilling can be used to verify the actual conditions at foundation locations, instantly providing data and feedback through specialised software. It’s a fast, effective way to get the information you need to move your project forward. Accurate information about your ground strata can help you plan your project with the right equipment and design. It’s an investigation that can save you significantly in time and money. You’ll avoid having work crews arrive on site without the correct equipment, and avoid the need for urgent, customised solutions. Plan ahead to avoid unnecessary project delays and costs.